The Centre has decided to open passport service centres in all the 800 district head post offices across the country in two years' time to increase people's access to the facility, especially in remote areas. "We have decided to ensure that no citizen is made to travel long distances for a passport. People in far-flung areas of the country find it difficult to obtain passports and redress passport-related grievances," Singh said. 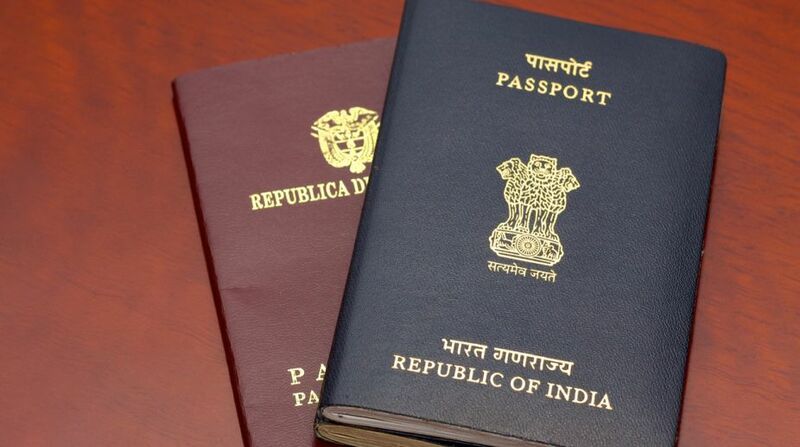 "In addition, the entire process of getting passports has been made transparent, while middlemen and dalals have been done away with," Singh said.